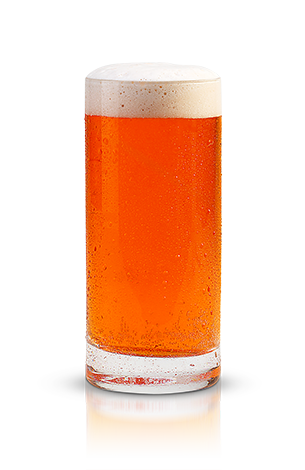 Add a shot of New Amsterdam® Gin and ½ shot of pumpkin liqueur to a pint of light beer. 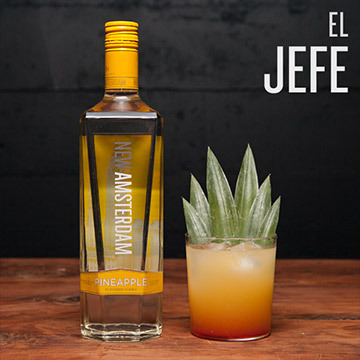 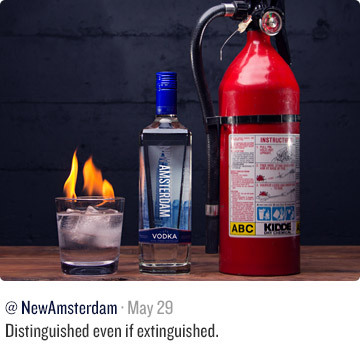 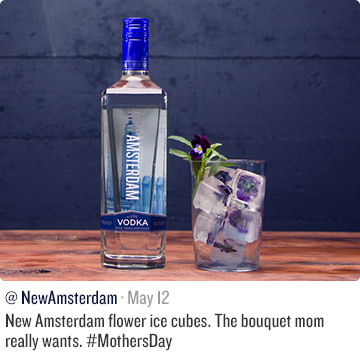 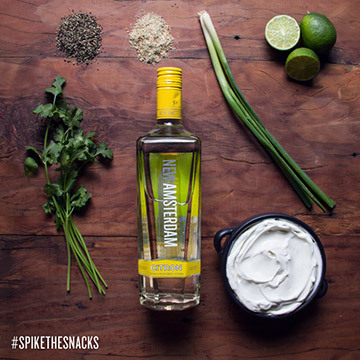 New Amsterdam® Gin is crafted with botanicals, citrus, and a nod to juniper. 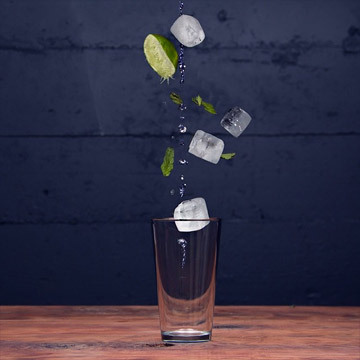 As one of the best gins available, it’s a modern take on the 400-year tradition. 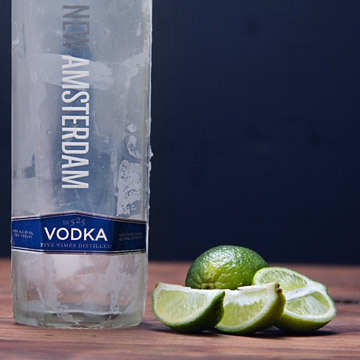 The smooth finish lets you drink this flavorful gin straight or as the centerpiece of a perfect martini.